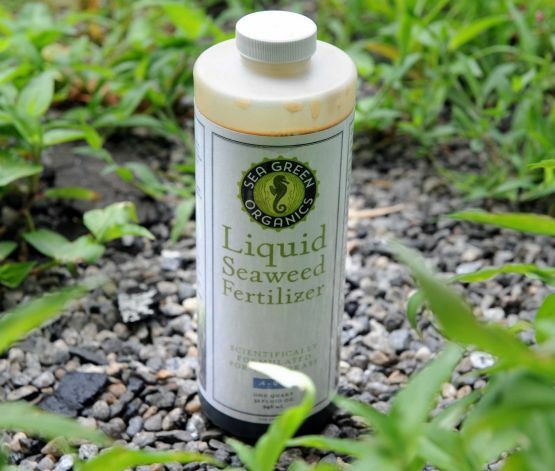 The founders of Sea Green Organics know that many people like a healthy lawn, but are increasingly wary of using chemicals to get there. For a natural alternative, they’ve taken to the sea. The company, based off a project that started during their college years, makes fertilizer out of seaweed. The nontoxic product is sustainable, natural and, they hope, profitable. “We see substantial growth in our future,” said Paul Melancon, one of two founders. 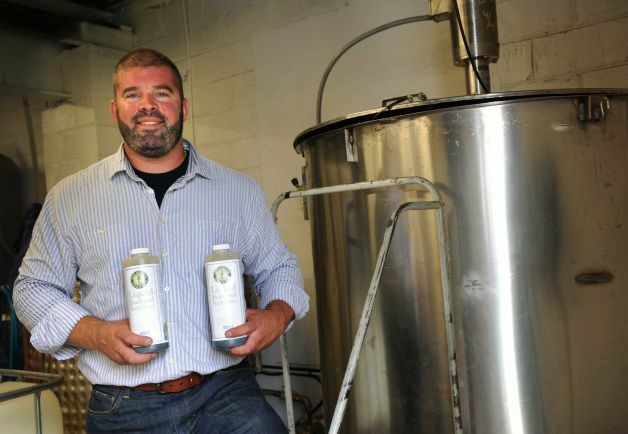 “With marketing now a priority, we’ll have the ability to educate people about our product. We’ve seen a very positive response so far.” Melancon, originally from Trumbull, CT started the company as an undergraduate at the University of Connecticut in Stamford while assigned to a project studying seaweed growth in Long Island Sound. The UConn project turned into a business. With the university’s blessing, Melancon formed Sea Green Organics. The company’s process turns seaweed into fertilizer and can cut water usage by up to 30 percent, Melancon said. “Especially with so much of the country in a drought right now, that could make a huge difference on water bills,” he said. The company has been entirely self-funded to date. Though the idea started with a study of Long Island Sound, regulatory issues have kept the company from growing the seaweed locally. Instead, it imports from overseas. “I looked into growing a couple of different types in Long Island Sound, but it was cost prohibitive,” Melancon said. Experts say it works in a number of ways. “Scientists have found in seaweeds a veritable soup of plant-growth stimulants, vitamins … trace minerals, enzymes and amino acids, all of which influence the growth of plants in different ways,” according to the National Gardening Association, a nonprofit based in Vermont.